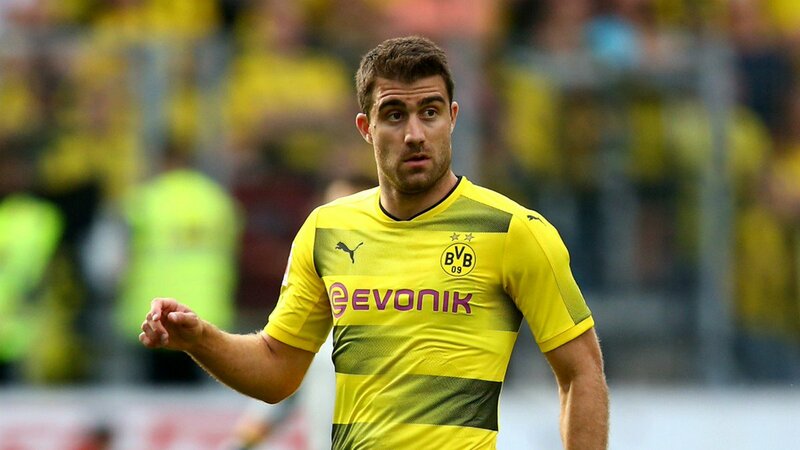 Arsenal are looking to conclude the signing of Sokratis Papastathopoulos from Borussia Dortmund for around £ 16 million. The 29-year-old has less than 12 months left on his current contract. This has enabled Arsenal to sign him for much less than his transfer value. A Greek international, Sokratis Papastathopoulos will be able to add a tough value to the Arsenal defence. This is of paramount importance with the team unable to keep out opposition – especially in the away matches. Arsenal have just undergone a massive change after the departure of Arsene Wenger. Former PSG and Sevilla manager Unai Emery has come to the club and he is expected to be given a sizeable transfer kitty in order to arrange his own squad. Apart from retaining the existing squad, Unai Emery has to add several players in order to make a strong competitive in the 2018-19 campaign. Bringing in new players is extremely important considering that Arsenal not only have to contend with Premier league football but they also have to be part of the Europa league. Sokratis Papastathopoulos is not the only Greek player who has been brought in to Arsenal, as the club also signed Mavropanos back in January. Arsenal has brought in Sven Mislintat as the player in charge of transfers and he previously served as the Chief scout at Borussia Dortmund. Under the regime of Arsene Wenger, Arsenal were relatively governed by the Frenchman in terms of the transfers. Now, they are moving towards a continental approach were the head coach is only responsible of the team and does not interfere in transfers. Mislintat will be making most of the transfer decisions but he will be working alongside Unai Emery in order to make those decisions. Arsenal are expected to spend a significant sum of money after finishing only sixth in the table last season.